In 1947, my grandfather, Frank “Pancho” Gonzales, opened the first Pancho’s Mexican restaurant in Tucson, Arizona. For over 45 years, my grandfather, and then my father, Frank L. Gonzales, carried on the tradition of serving only the finest Mexican foods available. Now, my wife Julia and I are pleased to continue on with the tradition. Since 2012, we’ve continued with the tradition of preparing generations old family recipes for the great people of Charleston and beyond. At Mi Cocina de Amor, we believe in small batch cooking with an emphasis on consistency and quality. 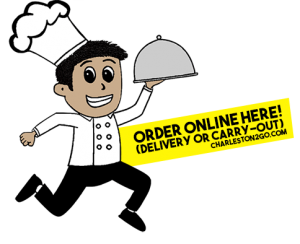 Our commitment to you is to prepare the finest authentic cuisine available. We begin by using only the freshest local ingredients available and combine that with unparalleled personal service. Please visit us today and experience for yourself the difference quality makes. Mi Cocina de Amor is conveniently located in the heart of Elk City on Charleston’s West Side. Join us on our large outdoor patio dining space, the only space of it’s type in the area or join us in our Cantina for one of Charleston’s favorite Margaritas! At Mi Cocina de Amor, we specialize in regional cuisine from the state of Sonora in Northern Mexico. 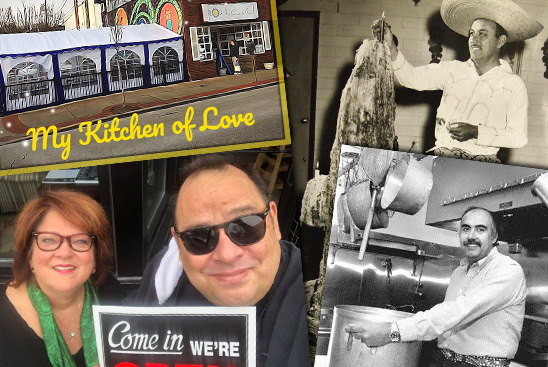 We cook generations old recipes handed down through the Gonzales family as well as creative new recipes developed by myself, Frank Gonzales III, owner and Chef de Cuisine. Mi Cocina de Amor offers a wide variety of traditional authentic Mexican dishes as well as eclectic and original house specialities. 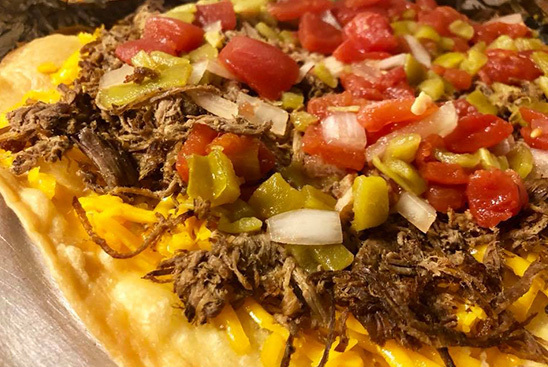 Be sure to check out our famous Specialty Tacos and fabulous nachos menu! 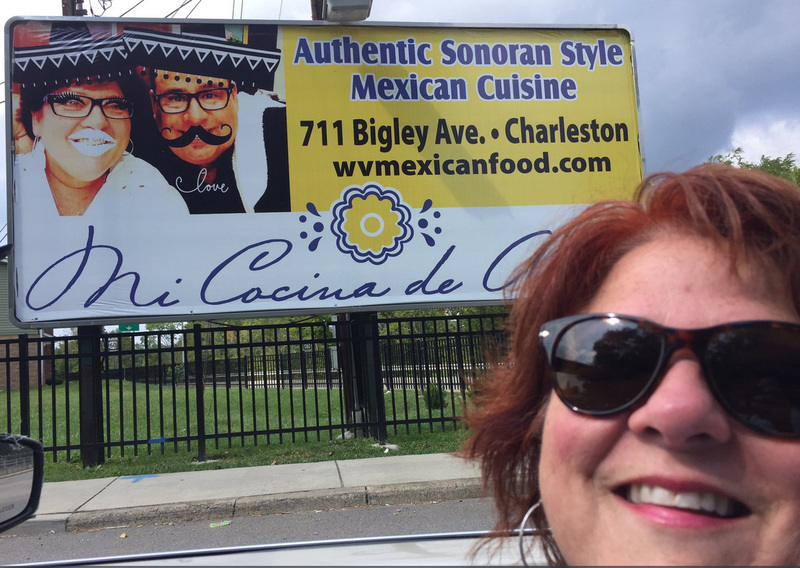 Mi Cocina is proud to be Charleston’s favorite Mexican spot for food and fun!! !